APHL was an official and proud partner of the March for Science! 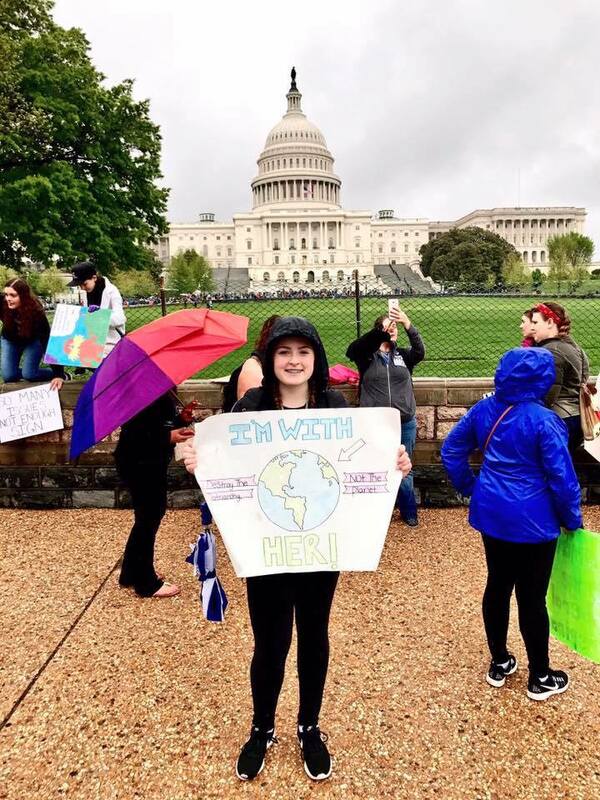 We spoke with two people who joined us on Saturday, April 22 about why they were marching for science. APHL is now on Instagram!